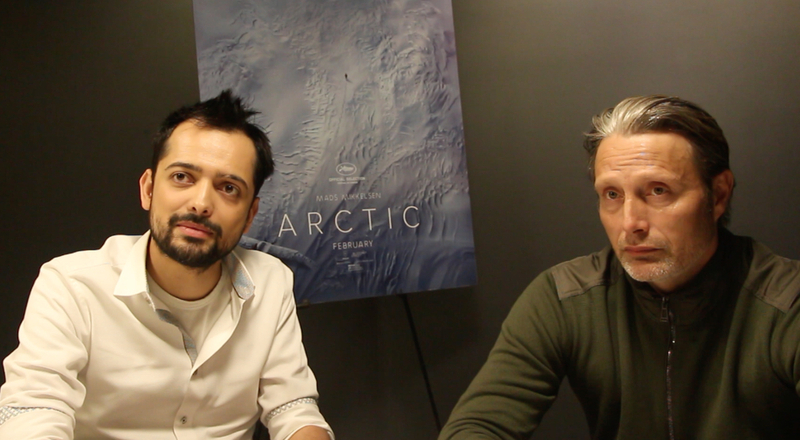 Earning a nearly ten minute standing ovation following its world premiere at the prestigious Festival de Cannes last May, everyone knew that director Joe Penna had something special with Arctic. The film, a unique and classic survival tale, utilizes the beauty of its Icelandic setting, capturing the unapologetic qualities of nature as it pits one man against the horrid elements in a fight for his life. But unlike other genre films before it, Penna doesn’t resort to cliches or gimmicks - instead allowing star Mads Mikkelsen to flourish with his authentic portrayal. The two men sat down with us to discuss the film, the Icelandic weather, and just how the script looks for a film with hardly any dialogue.